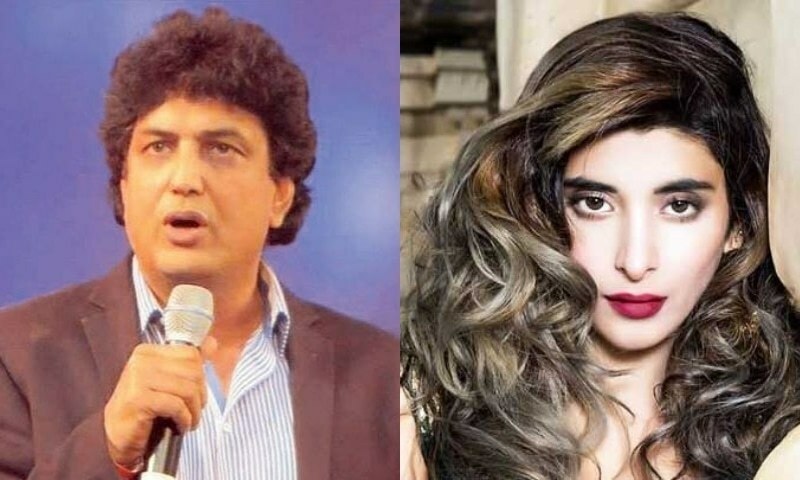 Khalil Ur Rehman Says Working With Urwa Hocane Was A Scary Experience! "Her husband Farhan is my dear friend, I just gave Kaaf Kangna movie to her, for his sake,” says the acclaimed writer. Khalil Ur Rehman Qamar is a renowned writer, producer and director of more than a few hit productions to his name. 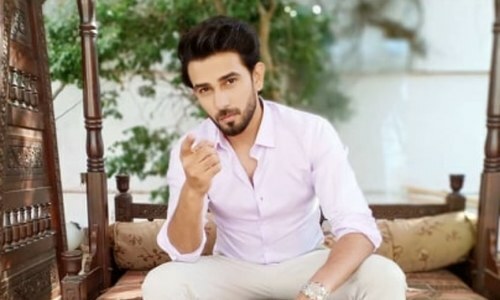 His drama Sadqey Tumharey and Pyarey Afzal went to become hits of their time, and his movie Punjab Nahi Jau Gi garnered wide acclamation last year. 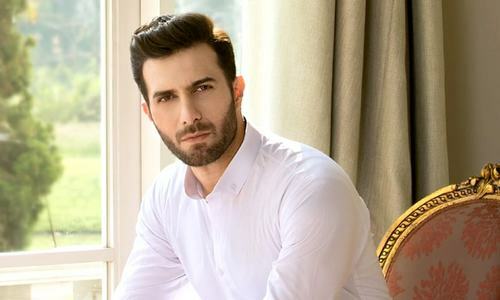 Khalil Ur Rehman is in news these days for his upcoming movie Kaaf Kangna and the very fact that the movie has replaced two lead actresses Sohai Ali Abro and Urwa Hocane has brought many questions to the aced director. 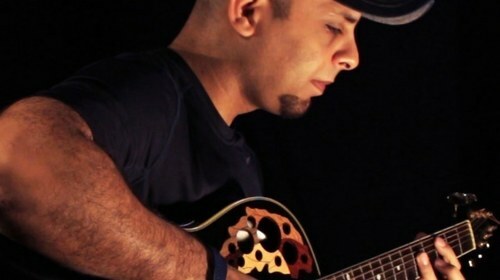 In an interview with a digital news outlet, Khalil Ur Rehman responded to all the questions fans and media had to ask. “I can make do with any bad habit, but I can’t tolerate dishonesty in work. 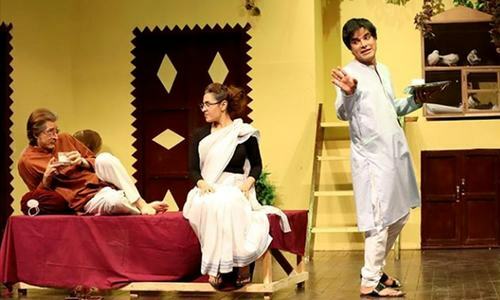 I want someone more than 100% dedicated to their work,” said Khalil Ur Rehman. 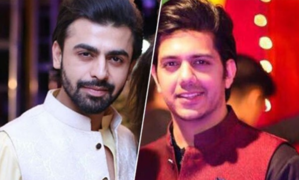 The writer then went on to blast Urwa Hocane whom he says he only casted because of his friendship with her husband Farhan Saeed. 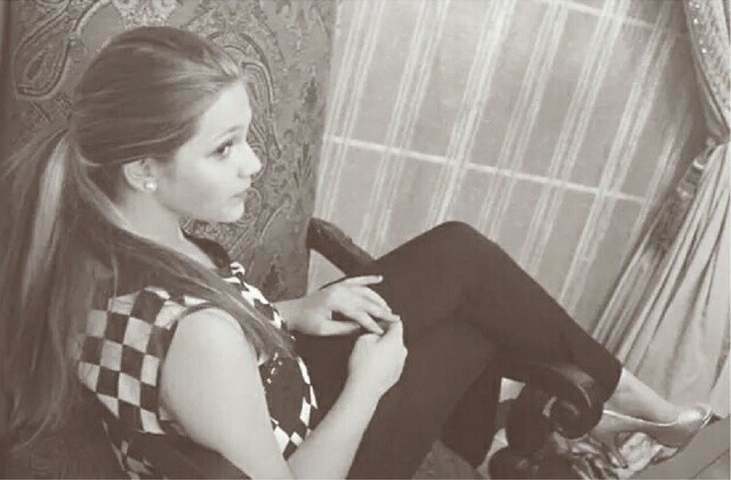 “She begged for the movie, and her husband Farhan is my dear friend, I just gave it to her for his sake you can say,” said the Pyarey Afzal writer. Though Khalil Ur Rehman did not go into details, but he called the initial experience of working with Urwa “the scariest and most horrible time of his life” and went on to say that he will never work with the actress again. 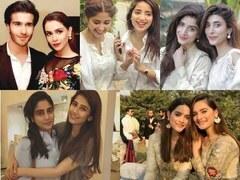 “It was very difficult for me to say ask her out of the project, I would always think of Farhan, but then I had no other option but to take this difficult decision,” shared Khalil Ur Rehman. The director of the upcoming movie Kaaf Kangna then shared his opinion on his lead now Eshal Fayyaz. 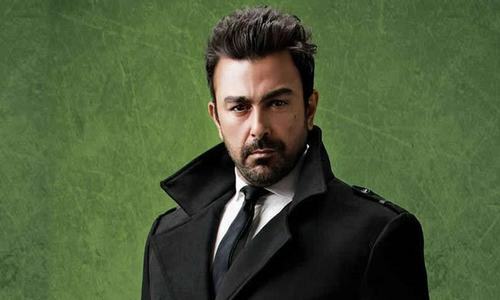 “After these two experiences I decided to not work with an established actress, I then casted Eshal Fayyaz and I have never come across anyone so dedicated and hard working in my whole career,” he said.